The official Avatar Twitter account has announced that Golden Globe and Emmy winner Edie Falco (Nurse Jackie, The Sopranos) has joined the Avatar sequels as General Ardmore, the Commander in charge of the RDA’s interests in the upcoming films. Falco is best known for her roles as Jackie Peyton in Nurse Jackie and Carmela Soprano in The Sopranos. Her movie and television credits also include Sunshine State, 30 Rock, The Comedian, Freedomland, and Oz. Her upcoming project, the Charlie Day comedy El Tonto, is currently in post-production. 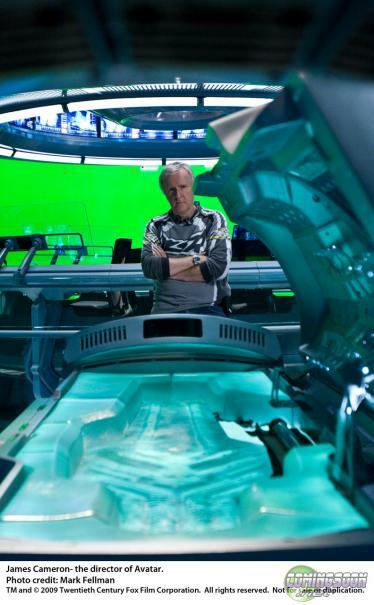 In April, director James Cameron described the sequels as more of a generational family saga and fans should expect a little more drama in the fantasy films. Returning for the Avatar sequels are Sam Worthington, Zoe Saldana, Joel David Moore, Dileep Rao, Stephen Lang, Matt Gerald and Sigourney Weaver. Kate Winslet, Cliff Curtis and Oona Chaplin are also joining the sequels. Cameron recently explained that Stephen Lang’s Colonel Miles Quaritch is coming back for all four sequels and will be the main villain throughout the story. Filming officially started on Avatar 2 and Avatar 3 on September 25, 2017. Shortly after, James Cameron announced young cast members for the sequel, which include the Sully family and children from the Metkayina Na’vi clan who live near ocean reefs, led by Tonowari (Cliff Curtis). The only actor who will appear in live-action playing a non-CGI character is Jack Champion as Javier “Spider” Socorro, a human teen born at the Hell’s Gate military complex seen in the first film. 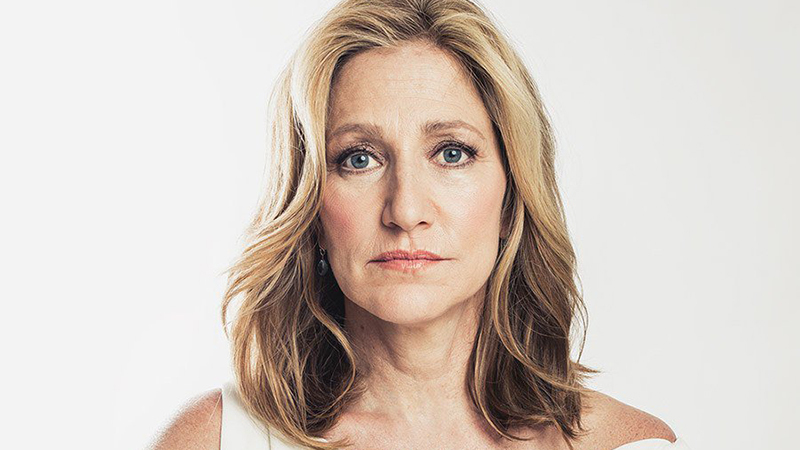 The post Edie Falco Joins Avatar Sequels as General Ardmore appeared first on ComingSoon.net.